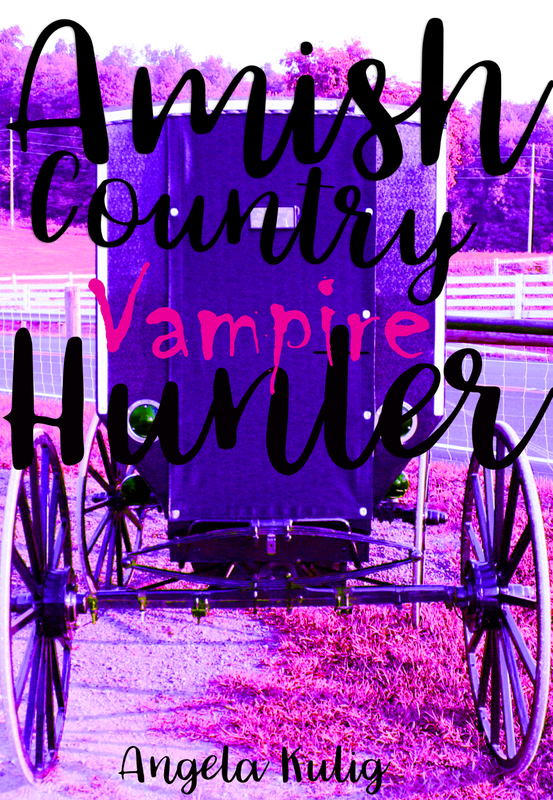 Angela Kulig: My New Book, Amish Country Vampire Hunter! My New Book, Amish Country Vampire Hunter! Seventeen year old Sadie Stoltzfus feeds the chickens, milks the cows, and kills the undead in her spare time. When Jonas Yoder goes missing from a church singing, Sadie must put her dreams of owning her own quilt shop on hold to hunt down the sinister cult of bloodsuckers that have kidnapped her suspender wearing Beau. Seriously, the LOLZ Happy April Fools Day.